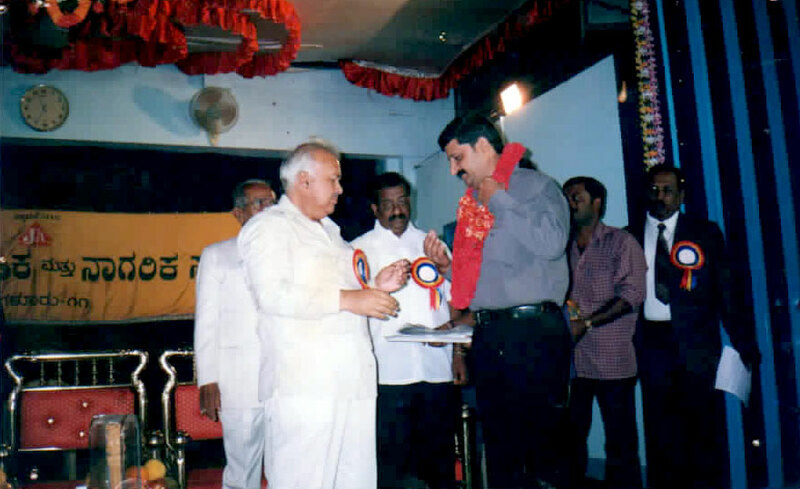 Being felicitated by Honorary Sri. 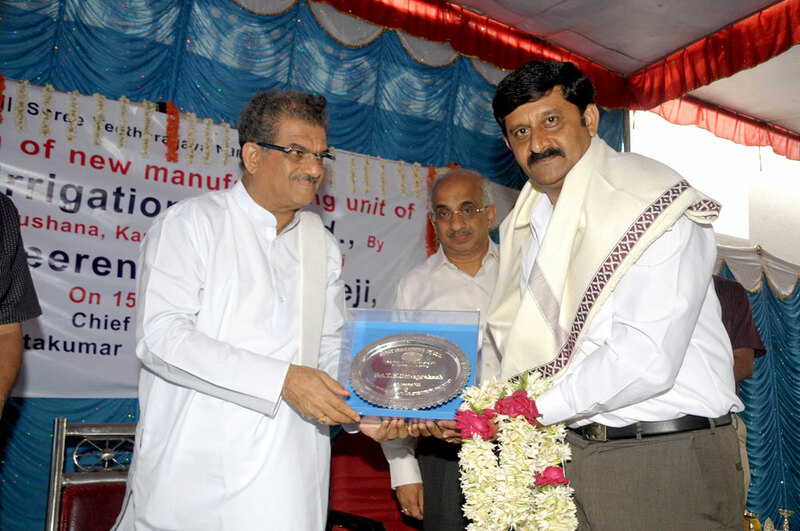 Dr. Veerendra Hegde for having completed the factory complex for M/s Sujay Irrigations Pvt. 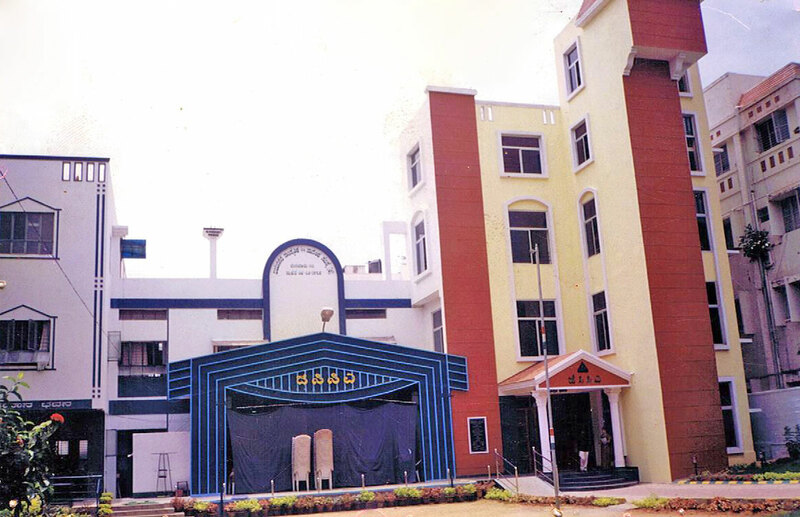 Ltd. at Kumbulgud during 2010-11. 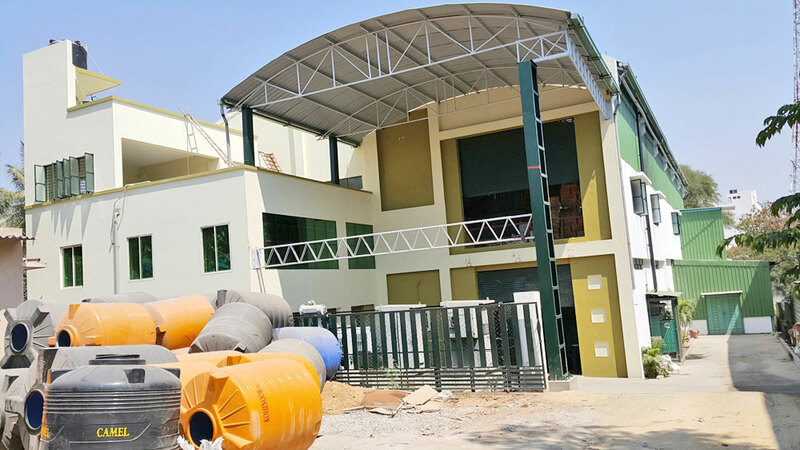 The project was completed in 6 months.